Although travelling with ‘hand luggage only’ has increased over the past few years, there still seems to be some confusion over hand luggage size and what is allowed. The truth is, every airline has their own policy regarding cabin luggage size and you should make yourself familiar with the hand luggage size restrictions of the airline you are flying with. In an ideal world, every airline would have the same size restrictions regarding the size of hand luggage but sadly they do not and to avoid any unexpected additional costs and embarrassment when you arrive at the airport and are asked to place your hand luggage in the bag gauge, you should pay for any extra luggage prior to your travel. 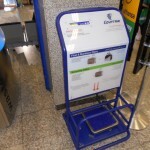 As we have mentioned in previous article on the Before Travel website, if you turn up at the airport and your hand luggage does not comply with the hand luggage size restrictions of the airline to which you are flying with, your hand luggage will have to go in the ‘Hold’ as Checked-In luggage and you will be charged for this. As you can imagine, paying this charge at the airport will be much more expensive than pre booking your luggage in as ‘Hold’ luggage in advance. Note: If you think that the size of your hand luggage will be too big to take on board the aircraft as hand luggage due to the amount of items you have packed, check it in as ‘Hold’ luggage prior to arriving at the airport. 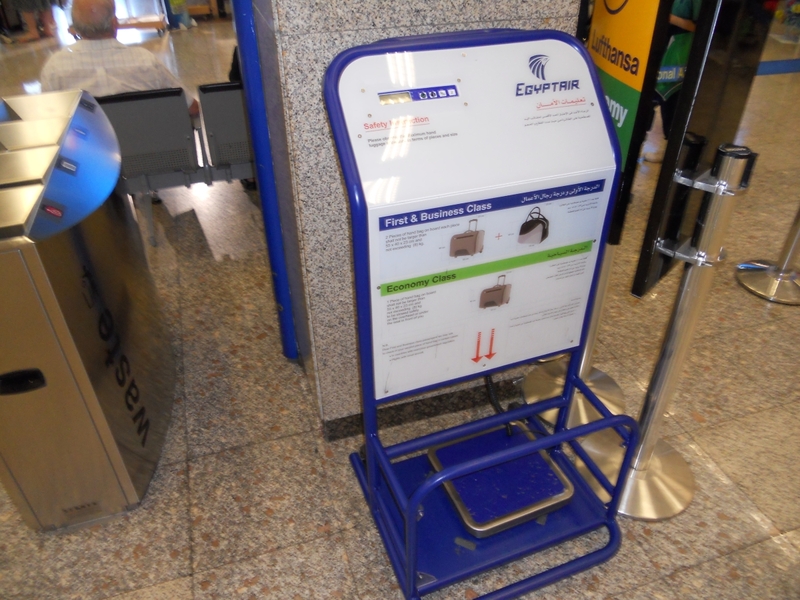 Although it may be an extra cost that you had not wished to pay, it will mean that you can take more items if required and will ensure that you only pay a minimal fee for your extra weight and luggage size rather than being charged a ridiculous amount of money at the airport. If you need to pay for your luggage to go in the Hold, you might as well pay less and book it in advance! Every airline will allow you to take cabin luggage on board the aircraft but it is the short haul flights with the low cost airlines that seem to be the most strict. The reason for this is that more passengers who travel with the low cost airlines choose to travel with hand luggage only to avoid paying the extra cost of checking-in hold luggage. These sizes include all external features such as pockets, wheels and handles. As you will see from the guide below that lists the top airlines hand luggage dimensions, the dimensions of hand luggage varies from 55x40x20cm to 56x45x25cm. Some airlines now allow you to take two items of hand luggage on board the aircraft. These policies do vary between airlines and some let you have and additional smaller item as well as your hand luggage and others let you take on board two items as long as the combine size and weight of both does not exceed the single hand luggage allowance. For example: If the hand luggage allowance for a single bag was 55x40x20cm and the weight was 10 kg, you would be allowed to take two items of hand luggage as long as their combined size did not exceed 55x40x20cm and the combined weight of the two bags did not exceed 10kg. The majority of airlines have hand luggage size restrictions in place so that they can ensure all the hand luggage that is carried on board by passengers, will fit in the overhead lockers or safely under the seat. Remember: If you are travelling in one of the Emergency Exit seats, all your loose items will need to be stowed away in the overhead lockers during take-off and landing. So, it is equally as important that your hand luggage complies with the airlines policies and fits in the overhead lockers. Below is a list of the most popular airlines and their hand luggage size and weight restrictions. Please Note: The following hand luggage sizes and weight allowance with the listed airlines were correct at the time of writing. It is advised that you check with the airline to which you will be flying with before travel to confirm what their policy regarding hand luggage. *This is the weight allowance for standard Economy class and the weight allowance is more for Business and First class passengers. **This is classed as small cabin bag and must be able to fit under the seat in front. You can take a larger bag for and extra fee but it cannot exceed 56x45x25 and must fit in the overhead lockers. As you can see from the list above, all the airlines have different policies regarding their hand luggage size, restrictions and allowances. It is up to you to comply with their policies otherwise you will incur a charge if you hand luggage is too big or too heavy.